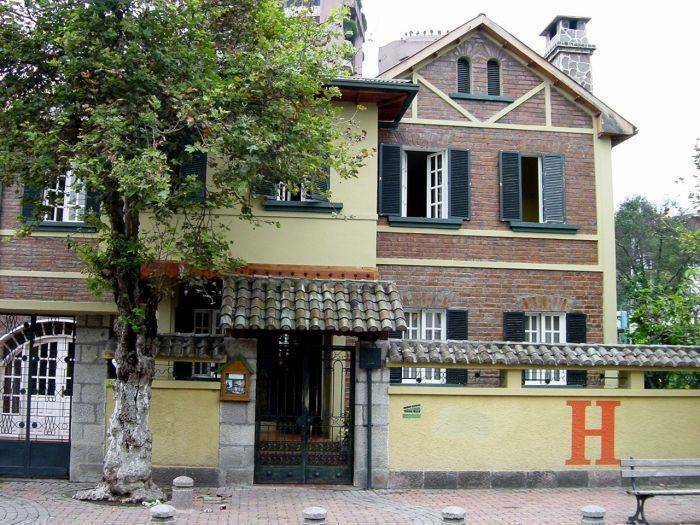 It is a new hotel (but in old, remodeled house), located in the center of new Quito, in the small, quiet street, with trees and benches in both sides of it, but very near of the area were are located restaurants, bars, discothèques an handicraft shops. This is the area preferred by tourists. We have 11 rooms, all with private bathrooms, nice and clean. Our capacity is for 20 people. 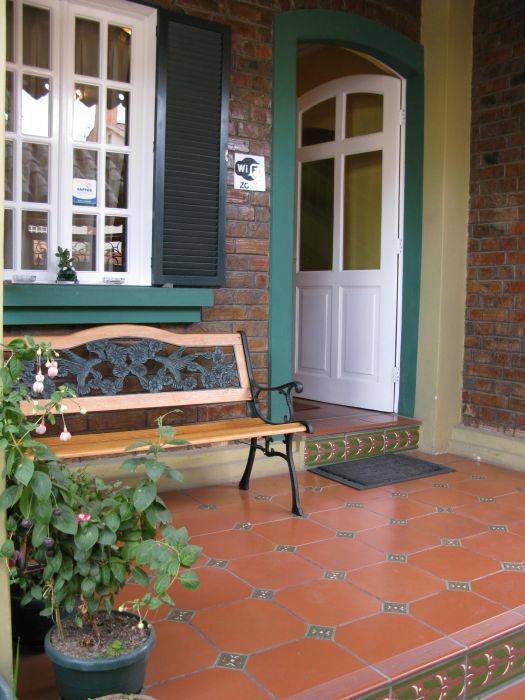 We have service of restaurant, bar, TV cable, internet service, laundry, garage and nice garden. We have 24-hour open reception desk with English speaking receptionists, who could help the guests at any moment. 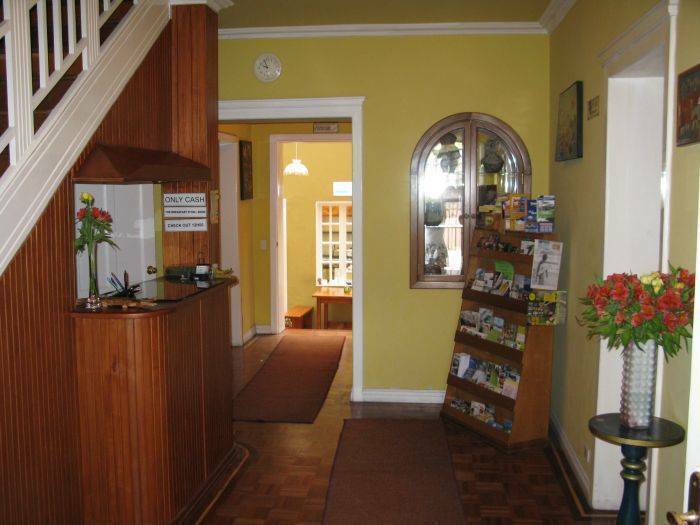 All rooms are spacious with private bathrooms hot-water showers and hair dryer. Single, double, and triple rooms are offered. All rooms are spacious with private bathrooms hot-water showers and hair dryer. The rooms have wooden floors and the beds have orthopedic mattress. 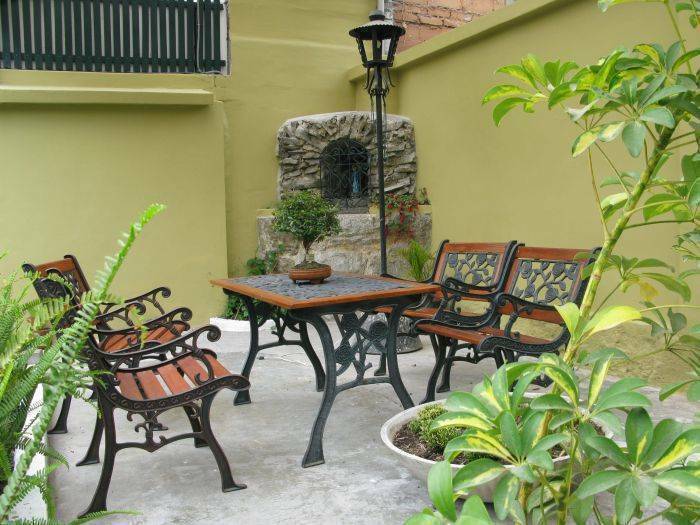 Situated in a beautiful and quiet area, Cayman Hotel is conveniently located in the heart of downtown Quito, close to the best cafes, restaurants, bars and nightlife! Opened in 1999 in an enchanting renewed building, which is protected as a part of the UNESCO World Heritage. European owned and family operated, Cayman Hotel offers a friendly and peaceful atmosphere with a beautiful garden to relax after a long day's exploring. 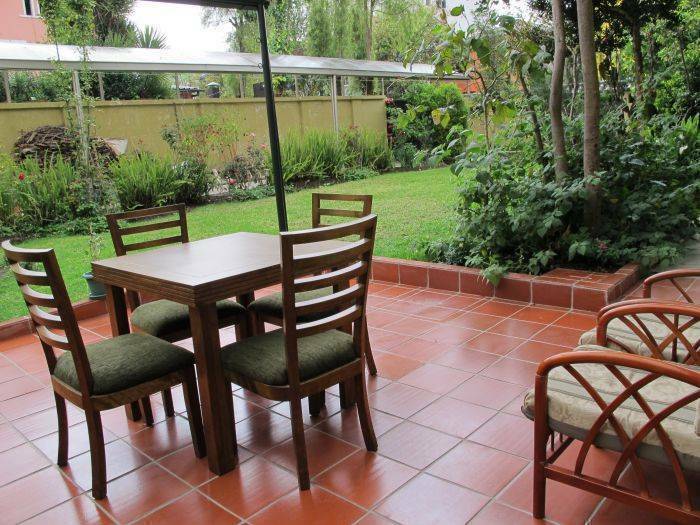 the hotel is located in the sector of La Mariscal in the center of new Quito. 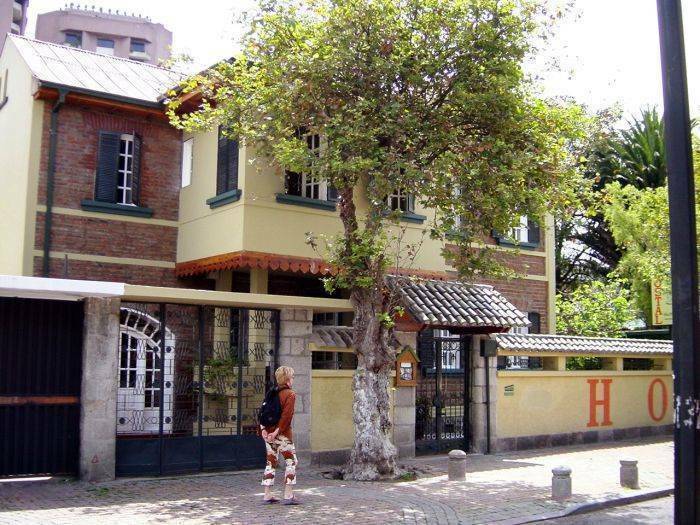 The hotel is only 15 minutes away from the airport and 30 minutes away from thebus station. Transfers to and from the airport are available upon request.